In less than ten years, integrating unmanned aerial systems into the national airspace could bring $82 billion and create up to 100,000 jobs. 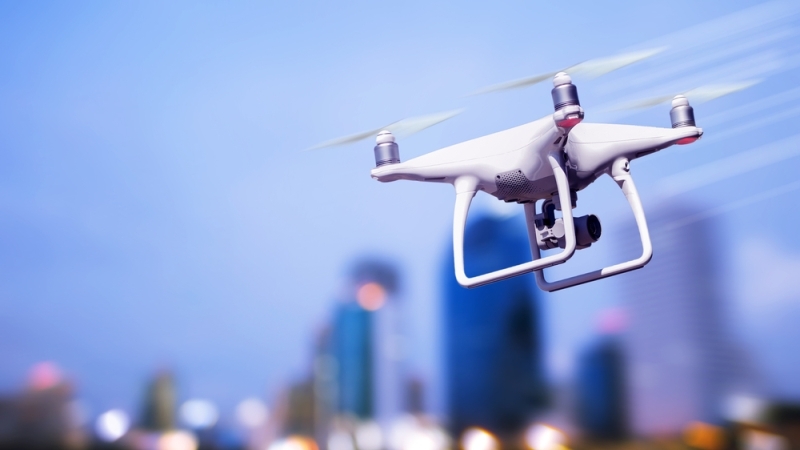 President Donald Trump signed a memorandum for DoT to ask for proposals from state and local governments on how they would integrate drones into their public operations. Within 180 days, DoT will choose which states and cities they’ll work with on the program. The participating governments will be selected based on the diversity of the jurisdictions, the location of critical infrastructure, the involvement on commercial organizations, the role of local communities in supporting the program, the willingness of governments to comply with national security and privacy regulations. Governments will also be chosen based on promoting innovation and economic development, enhancing safety, improving emergency response and search and rescue functions, and using radio spectrum efficiently. DoT plans to partner with a minimum of five cities or states. The program will inform DoT to develop policy that will allow more complex low-altitude operations, identify ways to balance local and national interests, improve communications with state and local governments, address privacy risks, and accelerate the approval of operations that currently require special authorizations. The pilot program will evaluate night operations, flights over people, flights beyond the pilot’s line of sight, package delivery, detect-and-avoid technologies, counter-UAS security operations, and the reliability and security of data links between pilot and aircraft.